Those of you who pop into the Burwash Manor shop and those who follow us on social media will probably already know that we are making the move into yarn based stitch crafts as well as fabric crafts. So, that means knitting and crochet... Hooray! All of our knit and crochet haberdashery is arriving in the shop today (and online soon) and the woolly goodness of the yarn itself should start arriving next week. We plan to start teaching yarn based craft classes starting in March and are now on the look out for tutors who want to come and lead these sessions. Our classes are generally three hour classes in the daytime - mostly mornings. We will start with a selection of beginner classes and then move on to include some more advanced sessions. 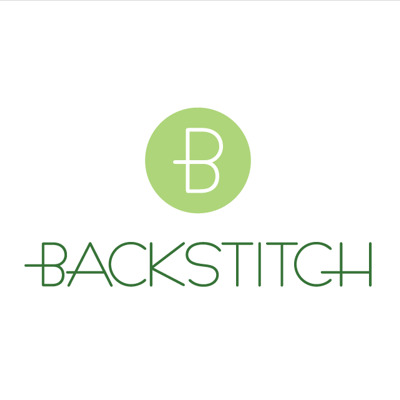 Would you like to teach at Backstitch (or do you know someone who would?) If so, please do apply to us. Take a look at this document to see how.